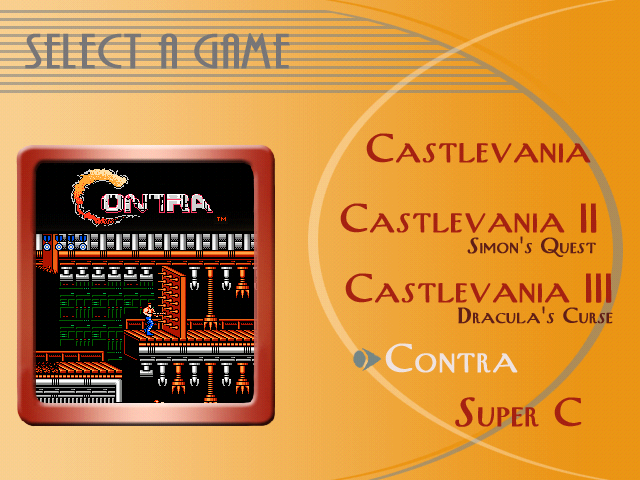 Contra is an arcade game released in 1987 by the Konami corporation. The player controls a commando who battles waves of enemies including humans, machines, mutants and aliens to reach his ultimate goal. Much of the game's popularity came from its two-player simultaneous gameplay, which was an uncommon feature in video games at the time of Contra's release. While successful in the arcades, the game became and remained widely popular and remembered when it was ported to the Nintendo Entertainment System in 1988. 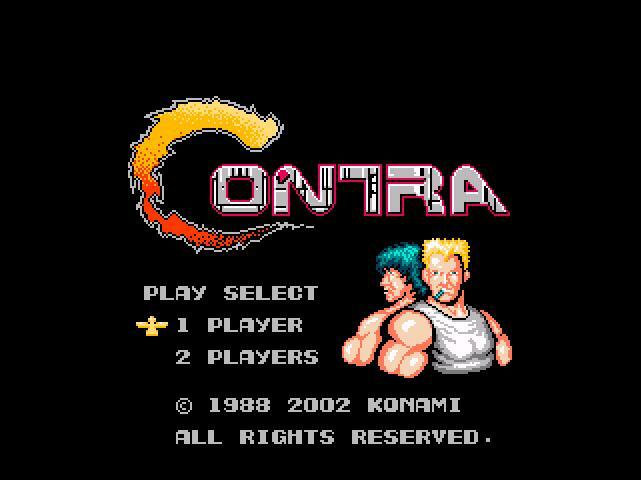 Contra was voted #1 by gaming website IGN.com as being the "Toughest Game to Beat".